◎ Xi may be planning to make concessions on trade, but the CCP system may not let him give up too much. 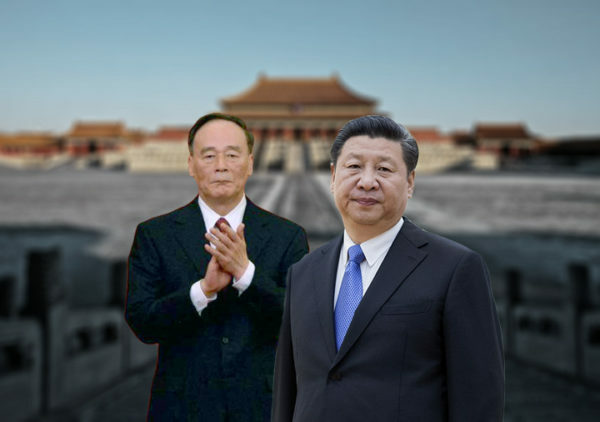 Xi Jinping and Wang Qishan gave speeches recently in Shanghai and Singapore respectively. 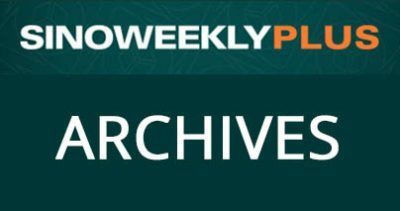 From their speeches, we believe that the CCP may still be having wishful thinking about its domestic situation, its influence capabilities, and geopolitical trends. The result of the 2018 U.S. midterm election will not change America’s policy shift on China. The CCP could play the racial discrimination card as it seeks to exploit the growing divide in American society to advance its agenda. Xi may be planning to make concessions on trade, but the CCP system may not let him give up too much. Trump and Xi will meet at the G-20, but they may not be able to agree to negotiate a deal. On Nov. 4, Chinese leader Xi Jinping pledged to lower tariffs, broaden market access, and raise imports at the China International Import Expo in Shanghai. 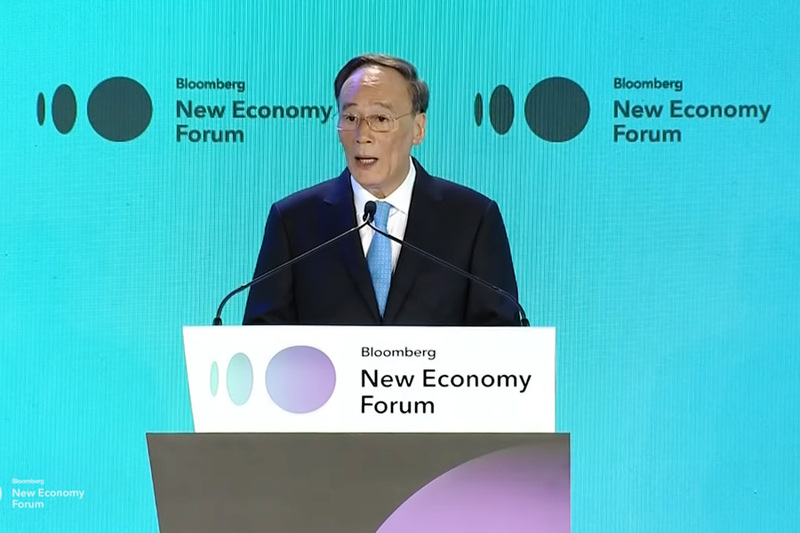 The following day, Chinese vice president Wang Qishan echoed Xi on trade and opening up at the Bloomberg New Economy Forum in Singapore. 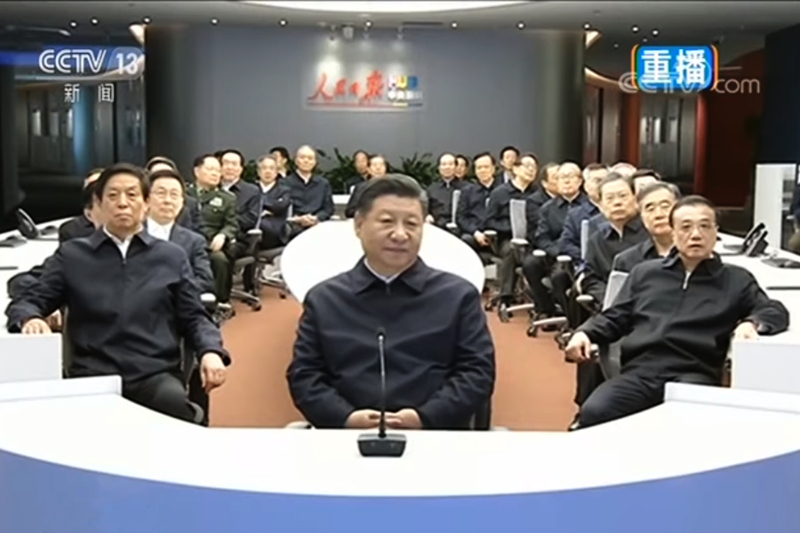 In parsing Xi and Wang’s speech , we believe that the Chinese Communist Party may still be harboring wishful thinking about its domestic situation, its Red Matrix, and the direction of geopolitical winds. The CCP’s wishful thinking may end up escalating Sino-U.S. tensions and heighten the level of political risk faced by Xi Jinping and the regime. 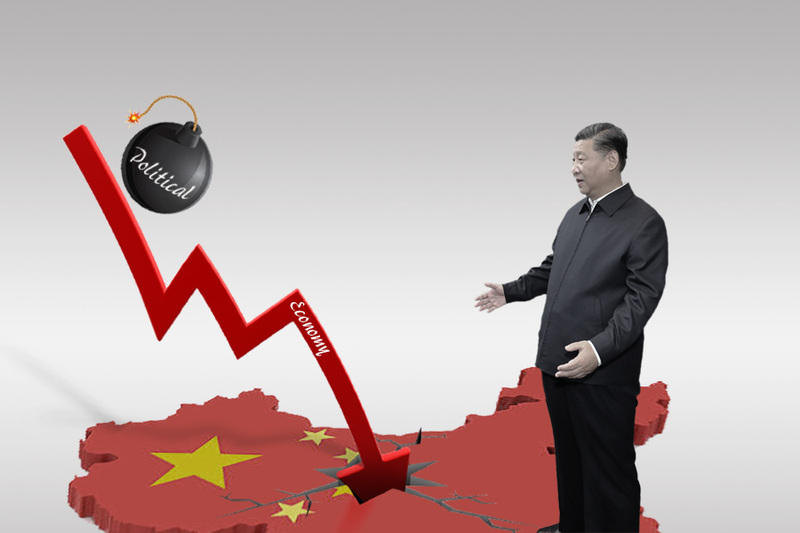 China’s economy has been steadily worsening since U.S. President Donald Trump signed the presidential memorandum on Section 301 investigations on the People’s Republic of China’s intellectual property theft and forced technology transfers in March. Since March, China’s stock markets have lost over 20 percent in total value. Sino-U.S. trade tensions have also caused the renminbi to depreciate sharply against the U.S. dollar, breaking the 6.9 level at the end of September. Meanwhile, the U.S. recently signed newly re-negotiated trade deals with South Korea, Mexico, and Canada. In October, the Trump administration announced that it intends to negotiate separate trade deals with Japan, the European Union, and the United Kingdom. 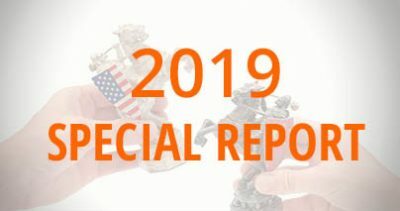 The U.S. and its allies have also been increasingly calling out the PRC on issues like espionage, cybersecurity, dangerous military activity, a lack of concrete economic reform, and human rights abuses. 1. We previously wrote that China cannot withstand a trade war with the United States (see here, here, and here). 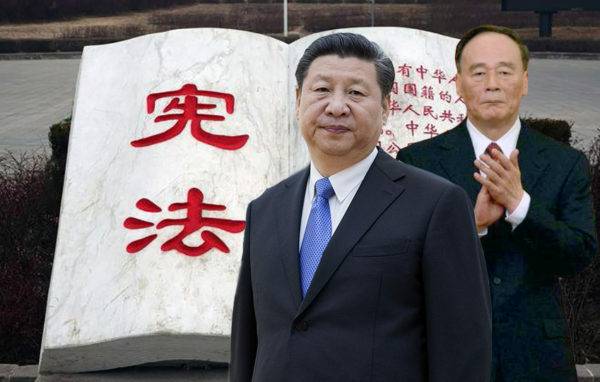 While the People’s Bank of China acknowledged in its annual financial stability report that “some ‘grey rhino’-type financial risks may still be unleashed” in 2019, the recent speeches by Xi Jinping and Wang Qishan suggest that the CCP believes that it can weather the crisis brought about by the trade war. In other words, the CCP has no intention yet to completely “surrender” to the U.S. by making the sort of market and economic reforms which the Trump administration has requested. There are three likely reasons why the CCP is confident that it can go the distance with the U.S. in a prolonged trade conflict. First, Beijing may be getting skewed economic data or advice from its think-tanks. 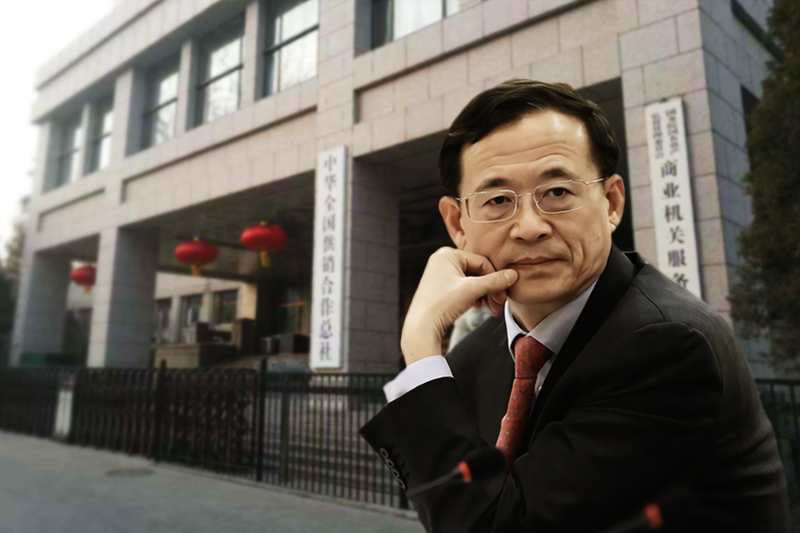 The South China Morning Post reported on Oct. 22 that Chinese think-tanks had “filtered” trade war advice to avoid offending superiors, while some experts had done “insufficient research on the matter.” Meanwhile, we have noted several times that the PRC’s statistics bureau has been dishonest in calculating and reporting economic figures this year as compared to previous years (for examples, see here, here, and here). If Beijing does not have accurate information and data about the economy, elite officials will naturally draw inaccurate conclusions about the trade war and what the regime can tolerate. Further, Beijing may be reading foreign analyses and commentary on the trade war that reach positive conclusions on China because fabricated data was used in an uncritical manner. If this is indeed the case, then the CCP is being deceived by its own Red Matrix (control over the global informational environment). 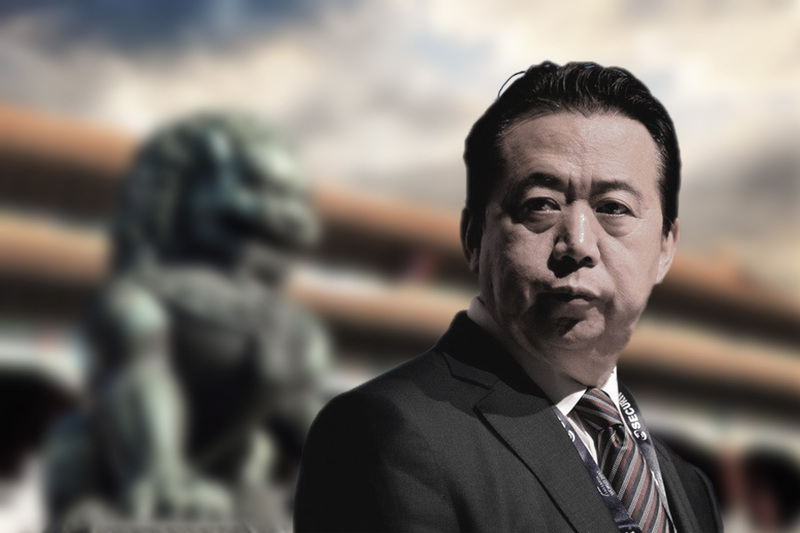 Second, the CCP might believe that it can rely on influence operations and its Red Matrix to stall the trade war until it can come up with a workable solution. The CCP, however, might be engaging in wishful thinking given the current mood on China in Washington and the changing geopolitical landscape. 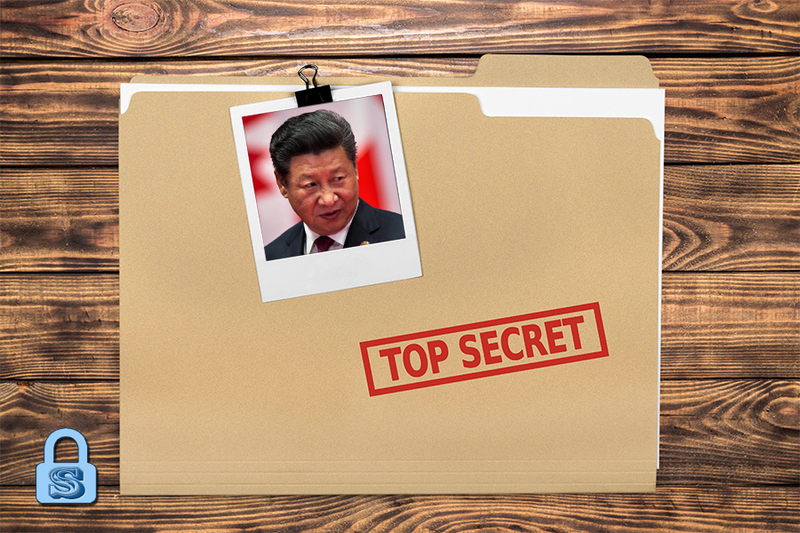 While the Red Matrix will undoubtedly put pressure on the Trump administration, both the White House and Congress seem resolute in their determination to counter the CCP threat. The U.S. policy on China may even take an ideological turn, especially with the Trump administration’s opposition to socialism. America’s allies also mostly appear to be in lockstep with the Trump administration on the issue of pushing back against the CCP’s pernicious behavior. 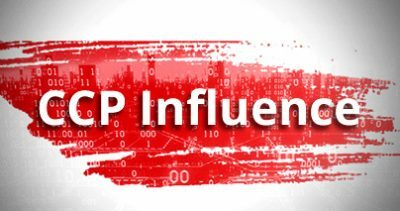 Countries appear to be realizing that CCP subversion and influence operations, if allowed to go unchecked, could have severe repercussions for national security. And if the U.S. and its allies have already fixed their minds on countering the CCP, then the CCP’s influence operations and its Red Matrix will become much less effective (but not less threatening, see “What’s next”) in America and around the world. 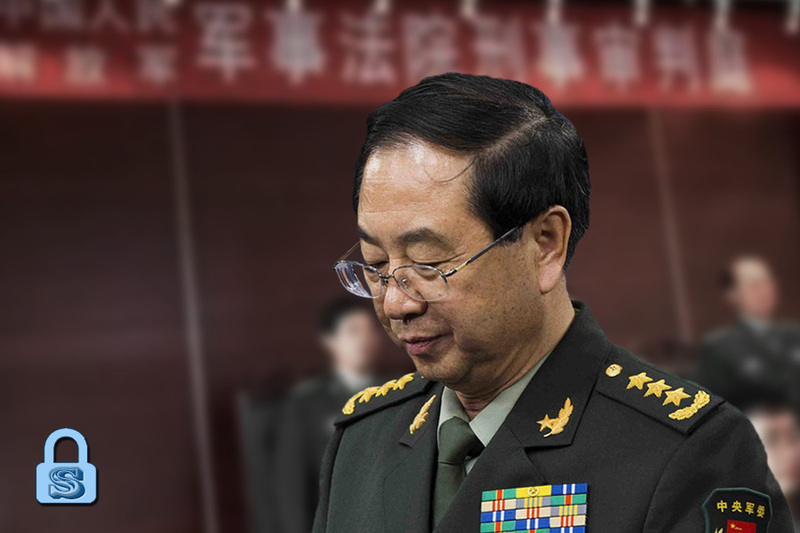 Third, the CCP might believe that it can always “close up” China as a last resort measure. The constant talk of “self-reliance” by Xi Jinping and other top officials suggest that “closing up” or some form of it is at least being considered. Beijing, however, is engaging in wishful thinking if it believes that “self-reliance” and shutting out the world is a way to escape the effects of the trade war and the increasingly unfriendly geopolitical winds. Unlike Mao Zedong and Deng Xiaoping, Xi cannot ignore the internet revolution and China’s economic and diplomatic connections to the world. And “closing up” China will guarantee that the PRC can never catch up with the United States economically, militarily, and technologically—an awkward “achievement” for the “Xi Jinping New Era.” It is also unclear whether the CCP can control and survive domestic pressures when it moves toward autarky. 2. Back in August, we analyzed that the CCP’s approach to the trade war suggests that it has either misread America’s China policy revolution. Since our analysis, English-language news outlets have reported that Chinese officials are suspecting that the trade war is only one part of a broader U.S. strategic shift. 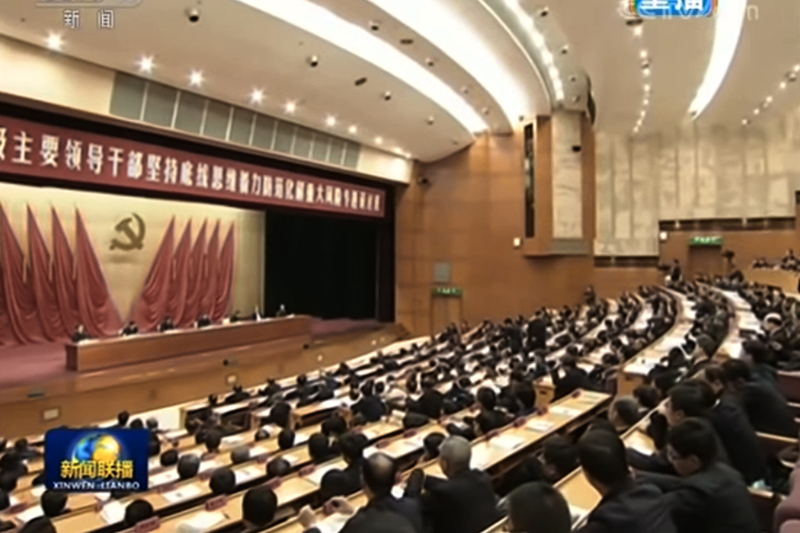 The CCP appeared to try a different strategic approach in the lead up to the U.S. midterm election. First, it began courting America’s allies (Japan, Israel, the Philippines, the U.K., Germany, etc.) and countries friendly to the U.S. (Singapore). Next, Xi Jinping and Trump had a “long and very good conversation … with a heavy emphasis on Trade” on the phone on Nov. 1. Trump also indicated in his tweet that his “will it happen, will it not” meeting with Xi at the G-2o summit in Argentina will most likely take place. 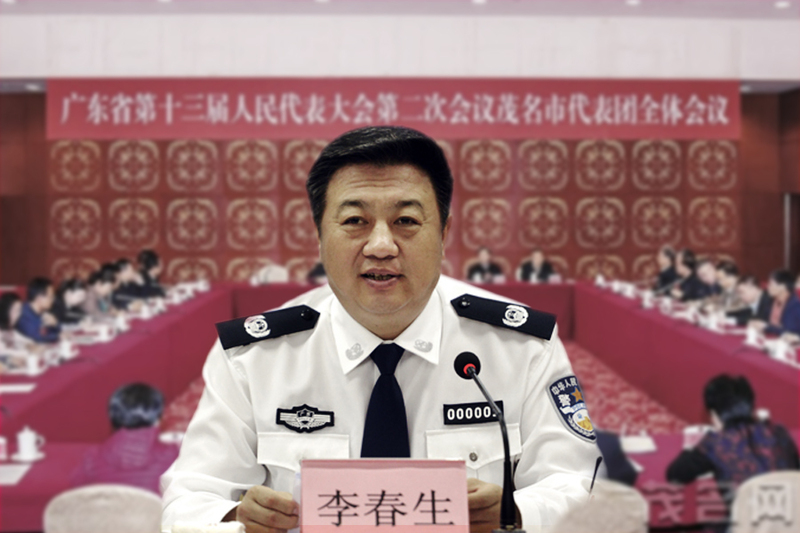 We are not optimistic that the CCP’s strategic shift will move the dial in favor of the regime. The CCP’s efforts to sway America’s allies and other countries is a logical course of action to “divide and conquer.” The diplomatic moves, however, come with opportunity cost. For instance, being friendlier with Japan undermines the CCP’s longtime anti-Japan propaganda and nationalistic rhetoric. Getting along with Israel risks the CCP’s relationship with Iran, Palestine, and other Middle Eastern countries. And there is no guarantee that closer trading relations with the U.K. and European countries mean that they would cease confronting the CCP on espionage, cybersecurity, militarism, human rights abuses, and other issues. Thus, the CCP may have shifted its strategy in dealing with America, but it remains to be seen if old tactics will be effective in the new geopolitical environment. 3. 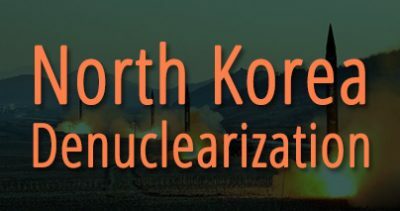 We also wrote in August that the CCP was gambling that the U.S. midterm election would “play out in a manner that allows it to avoid a consequential clash.” The results are not yet finalized at the time of writing, but the Democrats have controlled the House of Representatives while the Republicans strengthened Senate majority. The midterm results may result in greater gridlock in American politics and increase pressure on President Trump and administration officials with the Democrats winning the House and gaining subpoena power. However, the Democrat-controlled House will likely go along with Trump on China issues, especially if Minority Leader Nancy Pelosi becomes the new House Speaker (Pelosi issued strong statements supporting Trump’s investigation of China’s trade abuses and the imposing of tariffs). And with Republicans in control of the Senate, Trump and his allies are in no real danger of a successful impeachment effort. In other words, the midterm results do little to change the current trend towards greater competition in Sino-U.S. relations. The CCP’s most important takeaway from the midterms is that there is a growing divide in American society. The Party thrives on exploiting societal divisions, and will likely see an opportunity to advance its agenda. 4. The results of the U.S. midterm election will likely convince Xi Jinping to make some concessions in exchange for breathing space. For instance, the PRC could offer to eliminate some tariffs, including those on aircraft, soybeans, and other food products; the CCP strategy of targeting Trump’s support base in middle America with tariffs on agricultural products did not have a decisive impact on voters. Xi could also open up some regions of China to a high degree to signal his intent to push through additional concrete reforms. The opening up could very likely start with Hainan Province where plans for the creation of a free-trade port were introduced earlier in the year. 1. Trump and Xi may meet at the G-20, but Xi will unlikely have a proposal for Trump that leads to a final deal. The best that Xi can hope for is getting Trump to slow down the pace at which tariffs are implemented. 3. The U.S. and its allies may have disagreements, but they will likely be united on the issue of countering the CCP threat. The Trump administration will also continue reshaping the CCP-hijacked, post-WWII global order. 1. America’s trade “unilateralism” and “protectionism” are a dead end, and the PRC is the protector of free trade and openness. Wang is throwing a jibe at the United States. 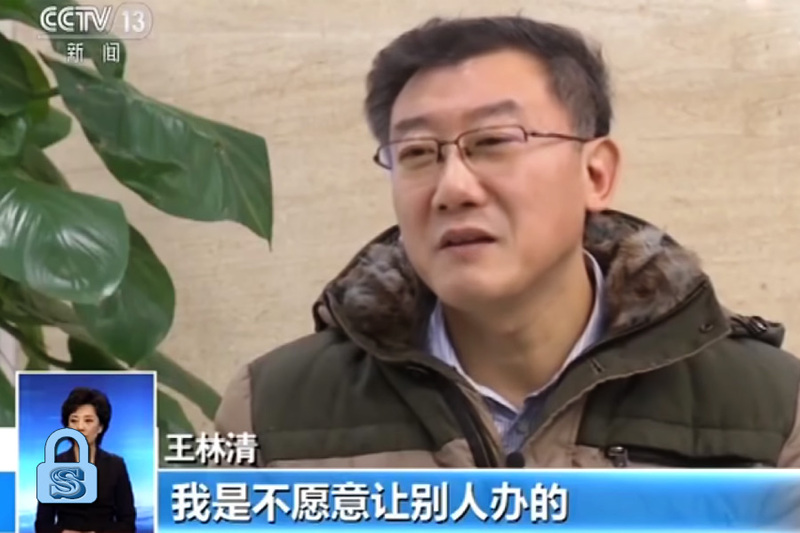 Wang is suggesting that economic issues should not be politicized. 3. The PRC is facing economic difficulty, but the regime will overcome its troubles and things will remain stable on the whole. 5. More “win-win” propaganda rhetoric while avoiding mention of America’s victories and advantage in the trade war.